Why See Los Angeles Philharmonic - Salonen's Stravinsky: Faith? 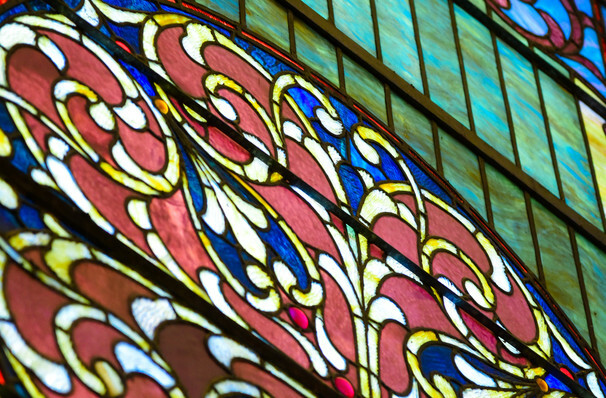 In one of three programs celebrating the diversity of Stravinsky's oeuvre; the Los Angeles Philarmonic will present some of the composers most beautiful sacred vocal pieces, led by aficionado Esa-Pekka Salonen. From the contemplative elegies for J.F.K., Dylan Thomas and T.S. Eliot to his own interpretations of the Catholic Mass, prepare to experience just one part of this iconic composer's inimitable range. Joining Salonen will be the Los Angeles Master Chorale and a host of guest soloisit, including Andrew Staples, Kelley O'Connor and Davone Tines. Chorale Variations on "Von Himmel hoch, da komm' ich her"
Sound good to you? 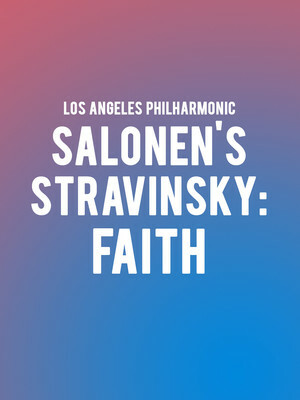 Share this page on social media and let your friends know about Los Angeles Philharmonic - Salonen's Stravinsky: Faith at Walt Disney Concert Hall. Please note: The term Walt Disney Concert Hall and/or Los Angeles Philharmonic - Salonen's Stravinsky: Faith as well as all associated graphics, logos, and/or other trademarks, tradenames or copyrights are the property of the Walt Disney Concert Hall and/or Los Angeles Philharmonic - Salonen's Stravinsky: Faith and are used herein for factual descriptive purposes only. We are in no way associated with or authorized by the Walt Disney Concert Hall and/or Los Angeles Philharmonic - Salonen's Stravinsky: Faith and neither that entity nor any of its affiliates have licensed or endorsed us to sell tickets, goods and or services in conjunction with their events.